Dentona N° 1 conf. 25 kg. Dentona N° 1 conf. 5 kg. 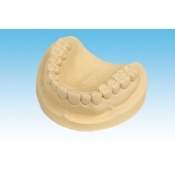 Esthetic-base 300 - 25 kg. 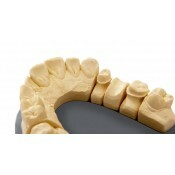 Esthetic-base 300 - 5 kg. 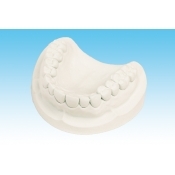 Esthetic-base 300 bianco - 25 kg. Esthetic-base 300 bianco - 5 kg. Esthetic-rock 285 - 25 kg.